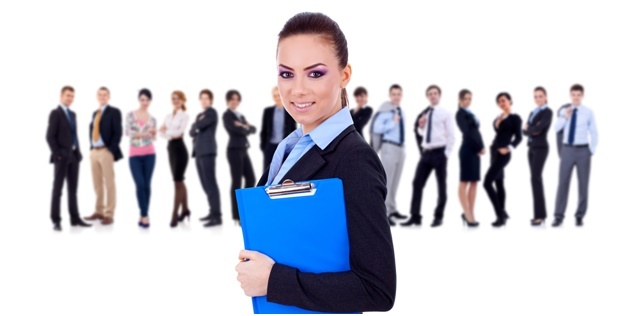 PRINCE2® is the best practice framework for project management, practised across the industries past three decades. 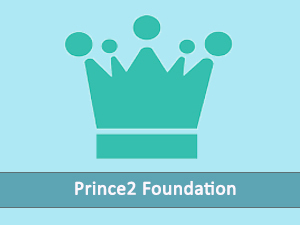 PRINCE2 is not only the de facto standard but also considered mandatory for project management practice in United Kingdom and Europe, popular in various regions across the globe. Recently, PRINCE2 project management practice is gaining wide popularity in regions such as Australia, Middle east and India. Skillogic is one the leading global Authorized Training Organization (ATO) for PRINCE2, trained more than 30,000 project management professionals across the globe. Skillogic offers effective Live Virtual Classroom and tradition Classroom training in select cities. 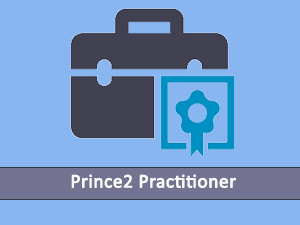 PRINCE2® is the de facto standard for project management practice in United Kingdom and Europe, also most regions across the globe. 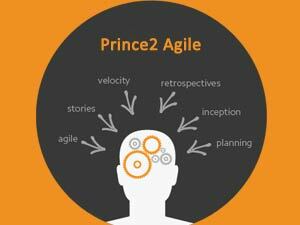 PRINCE2 is the best practice guidelines for managing project aspect such as Cost, Time, Quality, Scope, Risk etc., and widely practiced across the industries past 3 decades. "ITIL" is registered trademark of AXELOS, United Kingdom. The Swirl logo TM is a Trade Mark of AXELOS. PRINCE2 is a Registered Trade Mark of AXELOS, United Kingdom. COBIT is a Registered Trade Mark of the Information Systems Audit and Control Association (ISACA) and the IT Governance Institute. ©2008-2019 - SKILLOGIC Solutions Private Limited. All Rights Reserved.